I have this theory that English is two languages. Maybe all languages are two languages, but I don’t really know any language but English. I came across a passage in Patrick Rothfuss’ novel that got me thinking that English can be used in two distinct ways. But the resources of the English language can also be turned toward more poetic purposes. There are many types of writing which tap into the elegance of the English language. Where meanings lie between or beyond the lines. This type of writing is inferential and is able to reach far beyond the sense of the words to other places or to transcendent meanings. It is very important that we know which language is being used, or we may completely misunderstand the speaker. 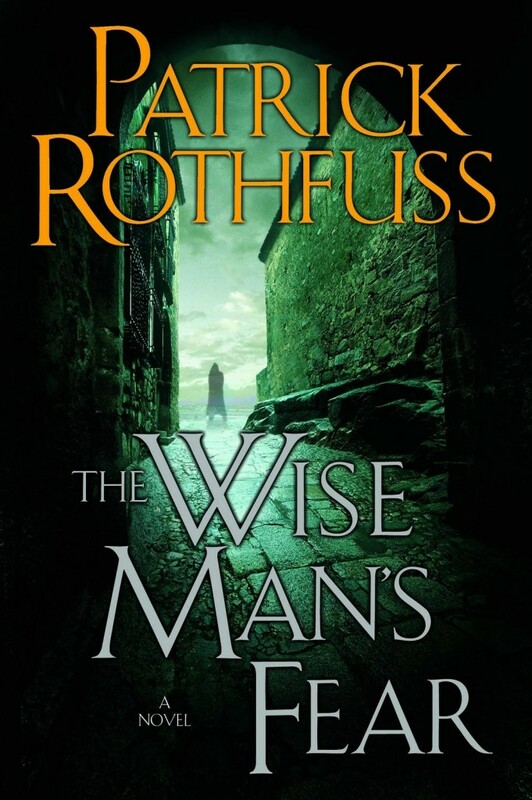 I’ve presented a passage from The Wise Man’s Fear by Patrick Rothfuss before. I love the intelligence of Rothfuss’ work. This dialogue between Kvothe and his teacher Vashet as they discuss the elusive philosophy of Lethani illustrates the dual function of language. I thought for a quick moment, then for a long moment. “It is also combined with a physical attraction,” I said. “Even a mother’s love?” Vashet asked. “Combined with an extreme fondness then,” I amended. “And what exactly do you mean by ‘fondness’?” she asked with a maddening calm. “It is . . .” I trailed off, racking my brain to think how I could describe love without resorting to other, equally abstract terms. “How can my answers reveal a knowledge of the Lethani when I don’t truly know what it is?” I asked.